The interior design of our homes is a reflection of how we live. 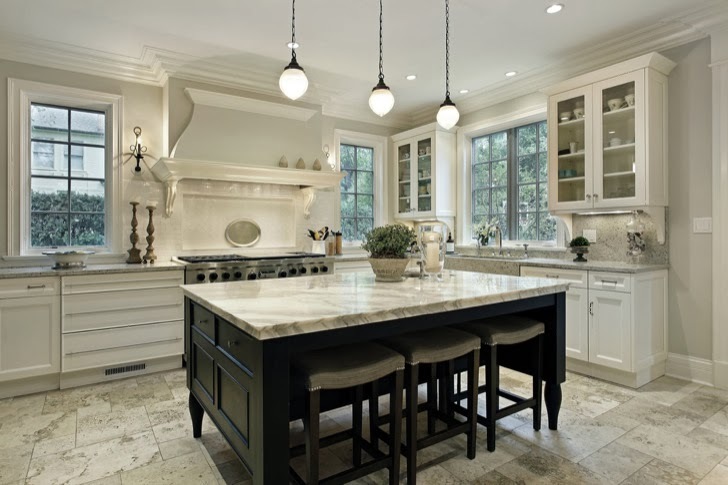 A well designed kitchen not only looks fabulous but creates an ease of work flow when preparing meals. As we approach these special times of the year when we gather with family and friends to create meals and share them, what better time to than now to start designing plans to renovate our kitchen spaces. 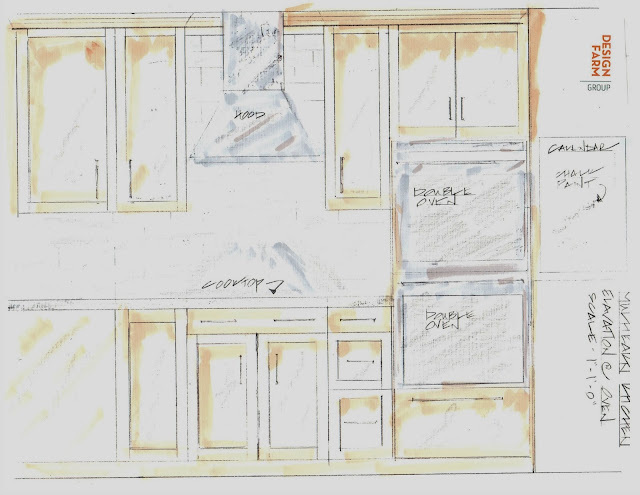 Above : A recent Design Farm Group plan for a client which included opening up the kitchen to the dining space. We completely replaced old and outdated cabinetry, flooring, lighting and appliances in order to create a clean, light and airy space. 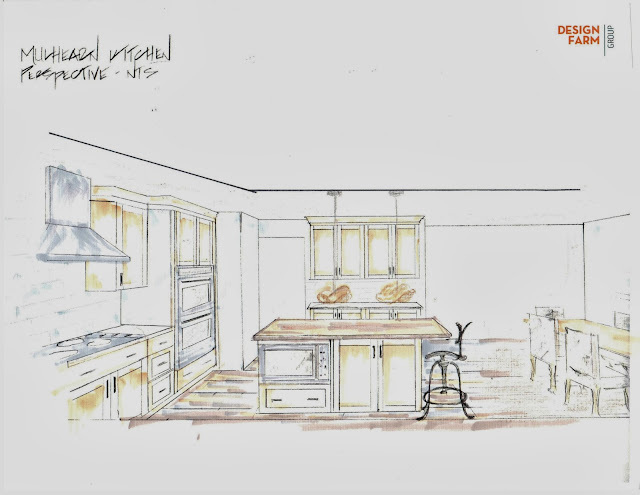 Above : A conventional oven with a stove top was replaced with a double wall oven and a separate gas cook-top to accommodate large gatherings and meal preparations. kitchen makeovers Your kitchen is more than simply a place to prepare meals; it is the essence of your home and an investment in your lifestyle. Whether you are looking to create a bold and punchy contrast or an understated look to coordinate with your surroundings, our team at Kitchen Essence ensure that the result reflects the character of the owner and the home. I went through your entire blog and i really liked it. The design shown at the very beginning is amazing to say the least. 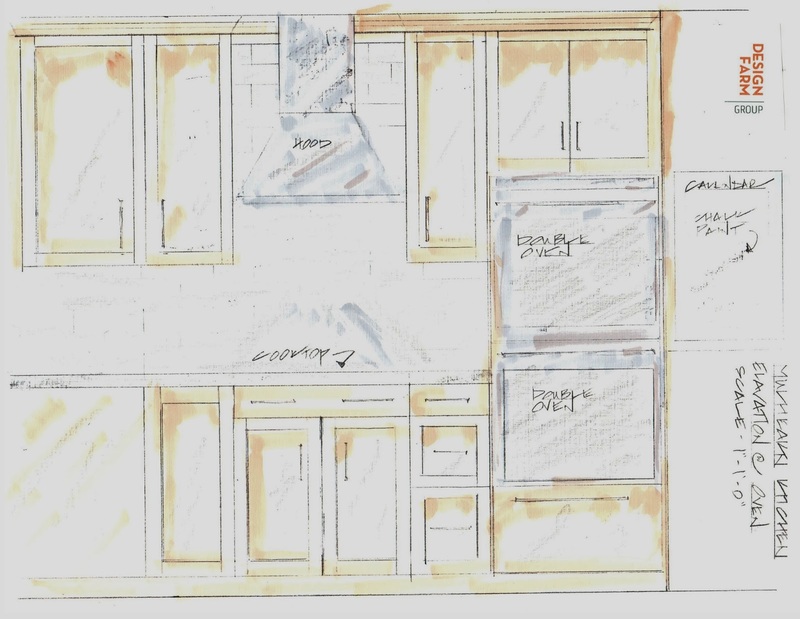 I am also looking for some ideas related to kitchen renovations and design i guess the blog will help me a lot.